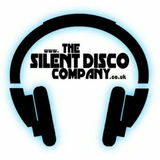 The Silent Disco Company offers the perfect all in solution forÂ Silent Cinema HireÂ and outside screenings. Why choose Silent Disco Company? Our service is always reliable, professional and reasonable! 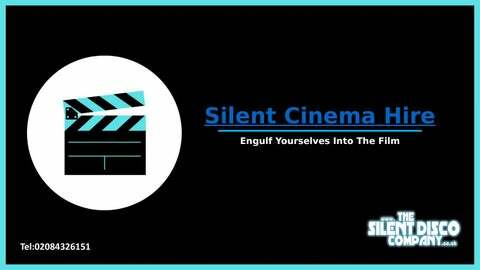 Speak to our team for more information about our silent cinema hire options.